The greek key design, also known as a meander, is a design that is a continuous line and shaped into a repeated motif. This simple and elegant design is engaging to the eye and works well as a base design for a room. 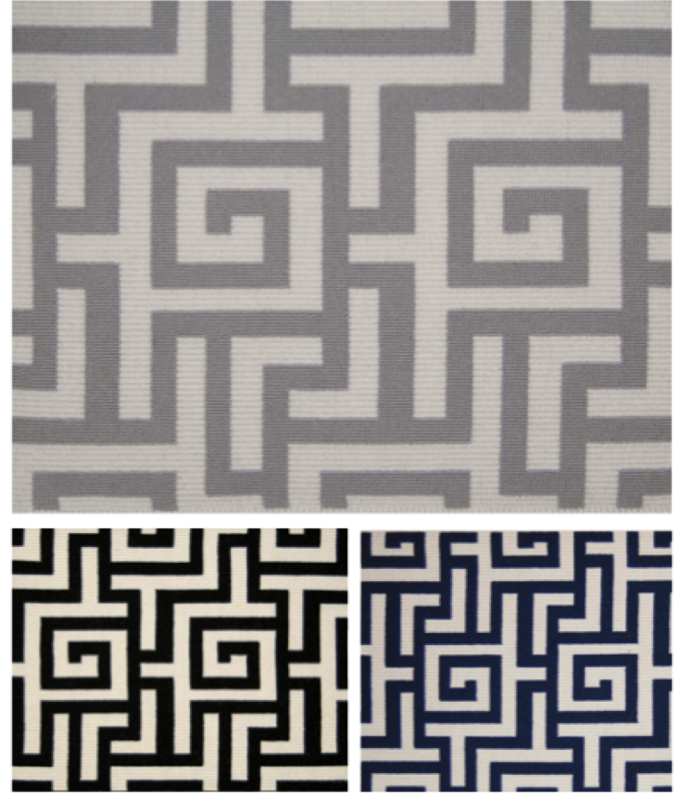 Below are a few examples of greek key designs that STARK has to offer. 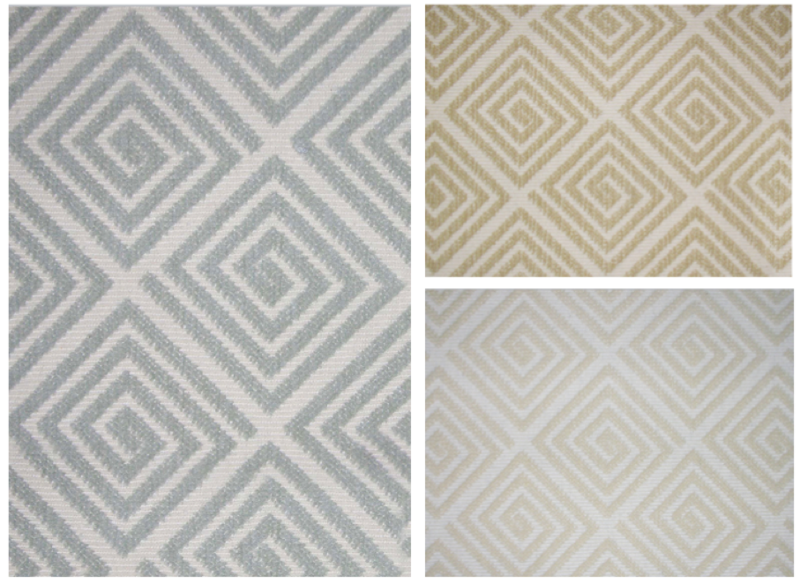 These designs are available at Schroeder in Austin. 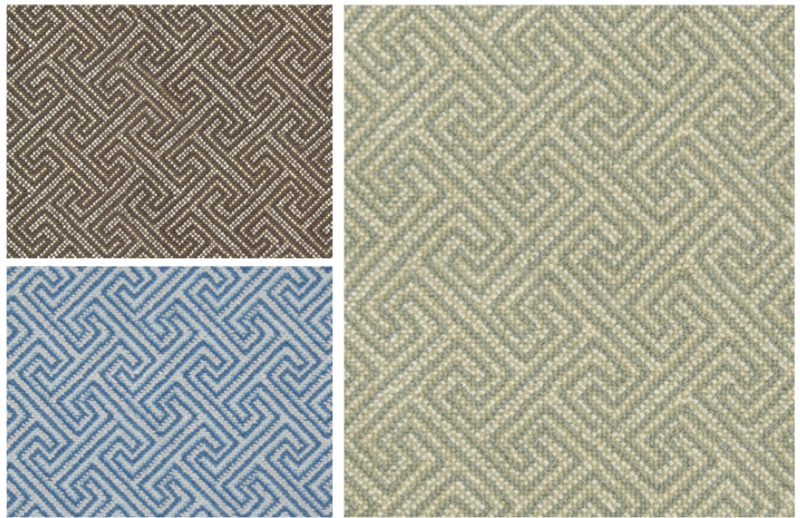 These designs come as a broadloom carpet, are 100% wool and can be installed wall-to-wall or made into a custom area rug.